Advances in healthcare and better living conditions are thought to be among the main reasons that people are living longer. Not only are the aging populations getting older, they are remaining in good health in many cases. Getting a college degree in gerontology opens up some fantastic career options that serve the elderly. This training will prepare students by revealing insight into the study of aging. These classes will debunk many of the myths regarding the older generations. Students often get exciting jobs as nursing home administrators, hospital educators and more challenging career paths. It is a myth that all older people become hard of hearing. The truth is that many older individuals can hear better than the average young person today that is exposed to loud music through headphones or noisy construction environments. Another common misconception about the elderly is that those that are hard of hearing suffer from confusion or are mentally impaired. How many times have healthcare workers spoken to the family member while ignoring the patient until someone points out their mistake? The study of the aging process and theories about the aging population are both intriguing lessons in human behavior. Even people already working in a field that serves elderly individuals can benefit from taking these superior gerontology courses. Afterwards, many students report that they have gained new knowledge about the aging population’s challenges, expectations, rights and more. These students are then able to apply their specialized training to advocate for their elderly clients. This type of gerontology training is available through a select group of higher institutes of learning such as the University of Southern California for example. The gerontology field is expected to continue its rapid rise as the baby boomer generation reaches advanced ages. It is important for those providing some kind of elder care to have enough background and training in order to best deliver care. Nursing homes, hospitals and assisted living apartments are becoming too full to serve all of a community’s elder population. There are more healthcare providers popping up to meet this demand. As a result, there are now more job positions within the fields of healthcare, rehabilitation and recreational therapies devoted to the care of aging individuals. More nursing assistants and nurses are needed to fill these positions. Those that have a Master’s of Arts in Gerontology degree or a Master of Aging Services Management degree will be better prepared to become leaders and managers. Working with the elderly can be such a rewarding career choice. Many opt to get into direct patient care careers like nursing, nursing assistants, doctors and more. 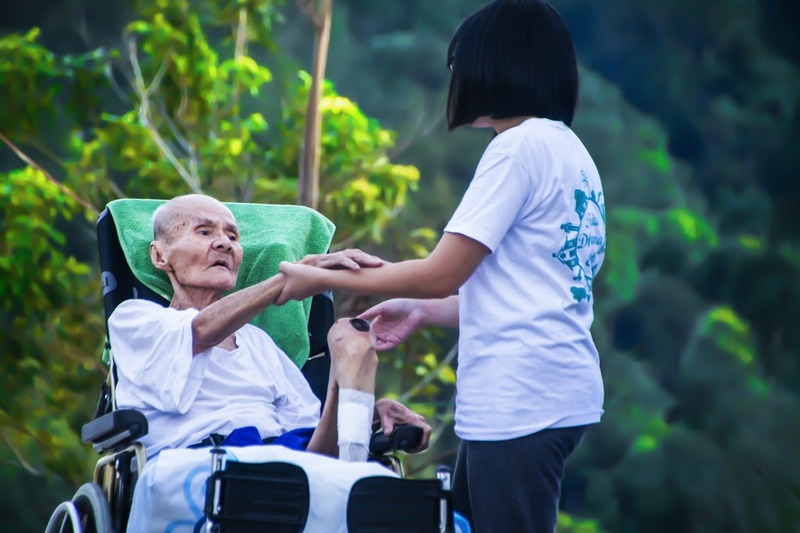 There are also many supportive types of elder services such as audiologists, occupational therapy, recreational therapists and various administrative positions at organizations that serve a mostly elderly population. These job fields are predicted to double within 10 to 15 years. Retirement communities are becoming more prevalent and popular across the country. There are additional employment opportunities in senior care that includes becoming a social worker, elder legal advocate and even training and pairing senior support dogs or other animals. The elderly population within every community deserve the best healthcare and other supportive services that are currently possible. Better paying gerontology jobs are becoming more prevalent each year.